No matter the security concern, regardless of how complex, SLD goes above and beyond to provide our clients with the best solutions available in the industry. Our Security Specialists have the experience, knowledge and ability to solve any issue. We are dedicated to offering a total security solution. Whether a single door, an entire complex or national need, our experience shows in every detail. 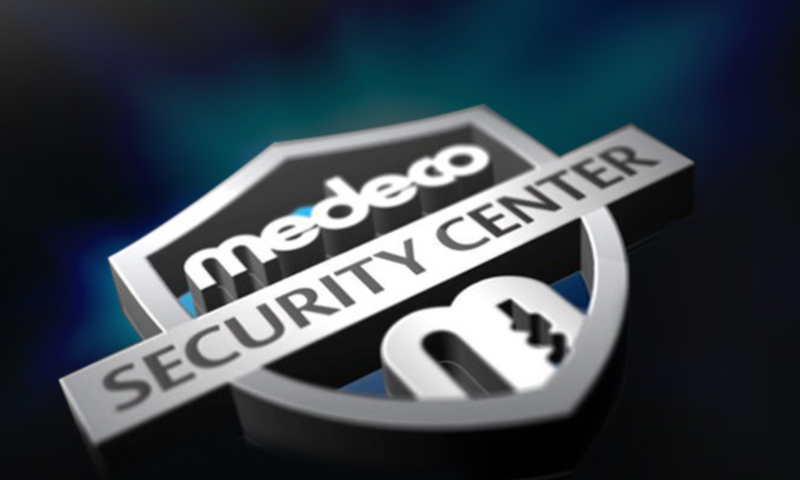 Being a certified Medeco Security Center (MSC), SLD can provide the most up to date security management options available. High security locking and protection systems are just the beginning of our focus on security. By offering intelligent, considered and well-managed systems. SLD will go above and beyond your expectations, to provide you with peace of mind knowing that your security needs have been met. You can be assured that SLD’s Security Specialists will assess the situation with you by our side. So we can grow to understand your specific needs and concerns. From there, our team will provide a complete and accurate proposal to meet your goals in a timely fashion. Our goal is to complete your requested repair, replacement or installation in a timely, efficient manner that not only meets, but exceeds your expectations. Nationally, SLD offers coast-to-coast Security Solutions through our network of over 115 Security Centers located across Canada. Our network offers SLD National Account customers a wide range of Security Services to meet their needs. Regardless of scope, need or location, we have the specific solution to secure what is important to our clients. Our reputation is built on finding solutions, responsive service and long-term relationships. Our Security Solutions Specialists provide answers to Facility and Project Managers who need consistency and accountability. SLD can consistently deliver Project Installation, Service and Maintenance in a prompt professional fashion throughout Canada with one phone call or email.